Let’s face it: We’d all like more money. So I thought I’d compile a list of 7 ways to make extra money besides just booking more typical sessions, because most people I talk to still don’t have as many clients as they’d like. I’m just going to dive right in. 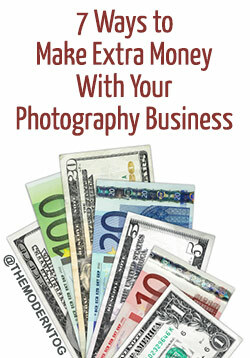 Here are my 7 ways to make extra money with your photography business. This week’s post is a guest post is written by Eli Powell. Getting paid to do what you love is cool. 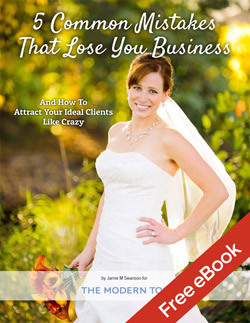 Here’s something that’s not cool: Last year I made $3.75 an hour photographing weddings. I could have made more at McDonald’s or begging for change on the street. Needless to say, this is a problem. 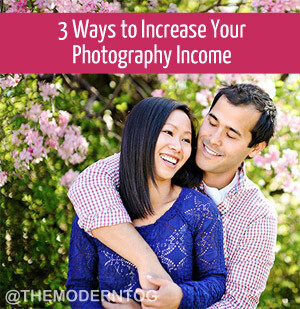 This article contains 3 ways to increase your photography income. 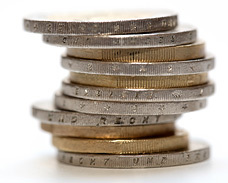 Using these steps, I’ve more than quadrupled my hourly earnings. I cannot tell you how often I’d been asked by a friend or client what camera I would suggest they buy. Last year I had a TON of people asking me that question, and I got tired of writing out a specific response to each one of them. So I wrote a blog post about What DSLR Camera To Buy and started simply sending people to that post. That post made me $145.38 in 2 months simply by telling people to visit that post instead of writing it out each time to every person that asked. So easy. This was the start of my search for passive income to supplement our regular photography income.